From stamped asphalt to driveway sealcoating and beyond, we can handle just about any residential paving job you need help with. Our trained crew delivers expert results when you choose us to be your paving contractor. Does your commercial property require paving maintenance, new construction installations, or perhaps resurfacing services? If so, we can help. We manage a variety of commercial paving services right here in Fayetteville, NC. When it’s time to resurface your commercial or residential paving, our crew offers the highest quality results in Fayetteville. A cost-effective solution to completely new installations, resurfacing is a great option for just about any piece of pavement. ​ Your parking lot is nothing to mess with. It must be painted up to city standards and paved to perfection. Our crew knows how to do precisely that. When your commercial or residential driveway is in need of maintenance or could simply use resurfacing, give us a call. From resurfacing to repaving, we do it all. North Carolina Paving Pro’s provides extensive, high quality and 100% reliable paving services. Our paving contractors use the most advanced materials and techniques to guarantee your standards are always met. Our goal is to extend the longevity of your pavement investment. Whether you hire us for your driveway, parking lot, or maintenance work, we have years of experience on our side ready to use to your advantage. Let us choose the right solution for your residential or commercial paving needs. When your private property is in need of specialty paving services, we can help. From paving your tennis courts and basketball courts to paving your garden pathway, we do it all. Decorative paving services are also in our wheelhouse. We will happily help with your decorative paving needs whether in your driveway, private road, or in your yard throughout Fayetteville, NC. Our residential paving services are always completed to the highest quality. No specialty paving or decorative residential paving services are beyond our abilities. We are happy to help with all asphalt paving needs you may have. Our Fayetteville, NC team can confidently finish your residential paving services. ​ Pavement markings are critical signs that tell road users where to park and drive and where not to. Our pavement marking services are high quality and ideal for virtually any sized business. With our years of experience, we can carefully line your parking lots to guarantee a quality outcome. When your commercial asphalt is in need of grinding and pulverizing, we are ready to help. We specialize in all things asphalt, so don’t hesitate to give us a call if you’re in need of this specialized commercial asphalt paving service. For decades we have worked hand-in-hand with local contractors on new construction projects to provide exceptional asphalt paving services. From paving to resurfacing, to new installs, every job is completed to the highest of standards. North Carolina Paving Pro’s has provided the Fayetteville, NC area with paving services for many years. Today, we offer exclusive asphalt paving services designed to suit your needs. Our experienced crew can confidently tackle any sized commercial paving project with speed and accuracy. Our competitive estimates are the icing on the cake when you choose our team. 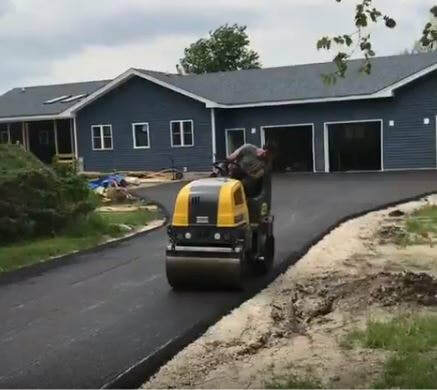 ​ Whether you have just purchased a new piece of land and are building a new home, or if you simply want to turn a gravel driveway into an asphalt one, we can help. Our new driveway installations are handled professionally and completed on time. Your driveway is an important part of your curb appeal. 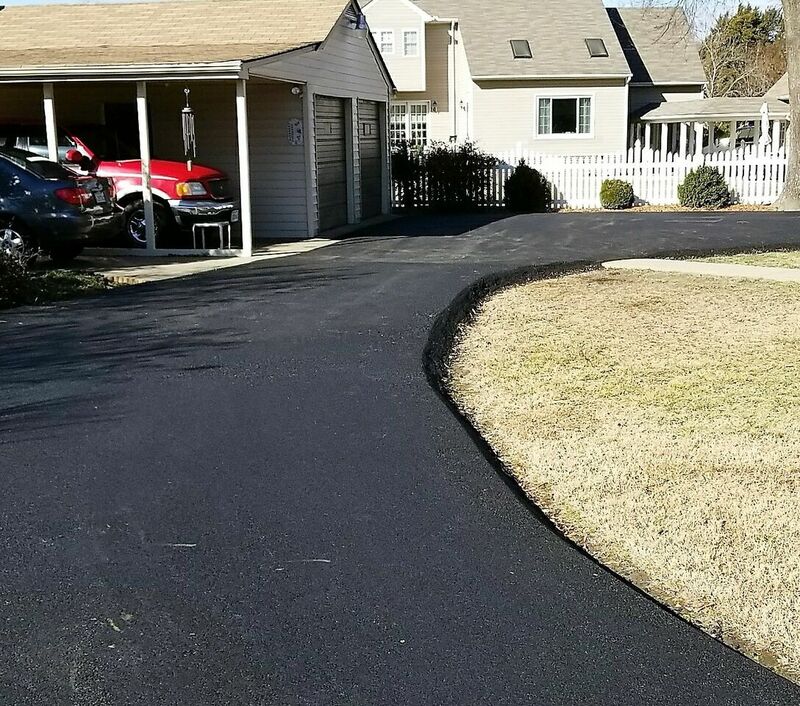 Our team provides precision driveway asphalt repair and resurfacing services to guarantee it stays that way. The maintenance of your driveway is equally important. We handle it all. Sealcoating is a protective measure that ensures your driveway lasts longer so you get the most out of your investment. Our driveway sealcoating services are competitively priced and always completed to the highest of standards. There are a variety of driveway services to choose from at North Carolina Paving Pro’s. From decorative driveways to standard driveway materials, we have it all to guarantee you get the outcome you’re looking for. Consider us to be your go-to paving contractors in Fayetteville, NC. Our parking lot paving services are designed to benefit just about any type of business or organization. From churches to apartments, we offer paving services for all businesses. It’s critical to have a good base when paving your parking lot. Luckily, we also offer parking lot excavation services to guarantee the result is even and looks great when finished. We also offer grading services for businesses looking to lay down a new parking lot. Let us even out the surface of your parking lot before its installed. Our asphalt laying and compacting services are designed to make your parking lot durable and strong enough to handle thousands of pounds of vehicles rolling across them every single day. When your industrial business needs trustworthy parking lot paving services, contact our paving contractors in Fayetteville, NC. As your premium paving contractor, we excel at commercial paving services including parking lot paving. Our asphalt paving services are designed to give you a smooth, quality finish. Whether you need your parking lot sealcoated or resurfaced, we handle all the services you need. When your tennis court, whether residential or commercially owned, is in need of a new surface, we can help. Don’t leave your basketball court to the elements. Our asphalt paving services are guaranteed to strengthen your court. Does your golf path need new asphalt? Or maybe your walking paths need to be repaved, whatever the case, we’re happy to help. Our specialty paving services are completed by our expert paving contractors. We are licensed and carry the necessary insurance to give you peace of mind. As the best specialty paving company in Fayetteville, NC, we maintain the highest quality and customer service standards in the state of North Carolina. When you’re ready to make the most of your parking lot, driveway, or pathway, we can help. You can reach out to our experienced team today for a free estimate on your project. We’re always happy to help. 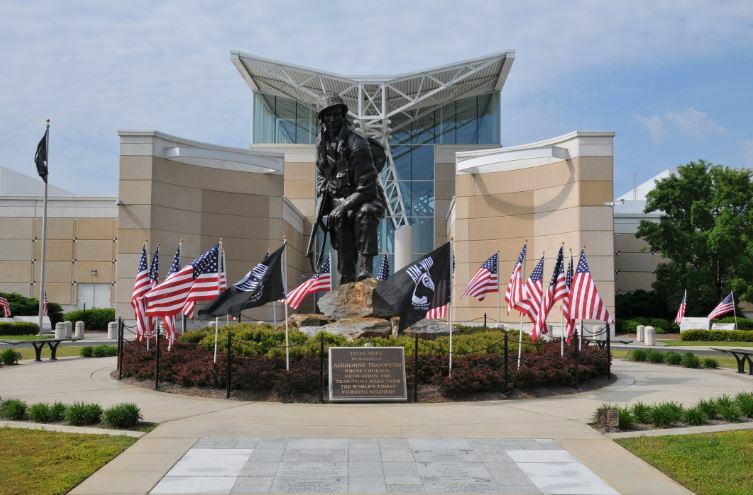 Fayetteville, North Carolina is home to a little over 200,000 people and offers unique landmarks like the Airborne and Special Operations Museum, the Cape Fear Botanical Garden, the Museum of Cape Fear Historical Complex and a lively historic downtown area. Some of its more popular neighborhoods include Winter Park, Westwood, Arran Lakes North, and Williams Village.